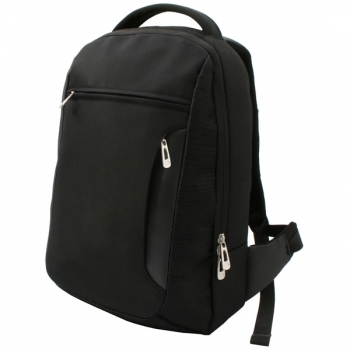 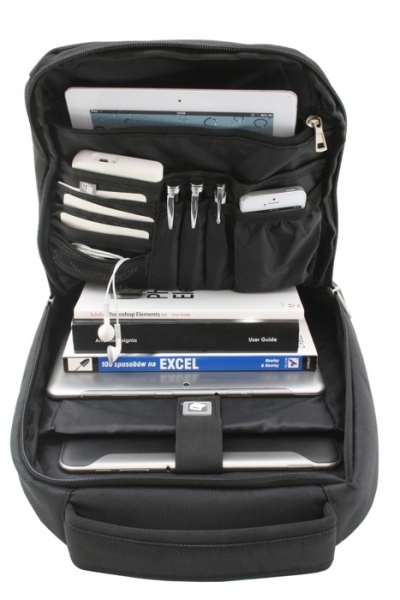 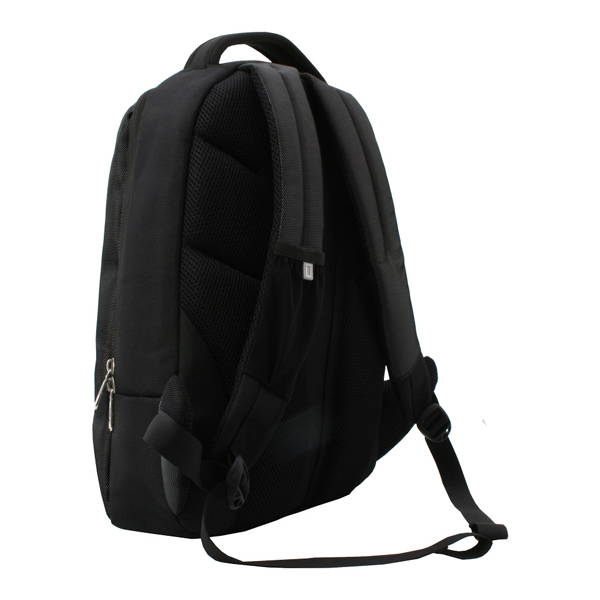 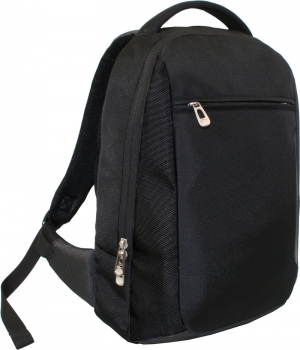 To store everything you need: Backpack with many compartments. Your Logo included! - laptop compartment 15.4 "
We can also emboss your logo blind or color embossing or printing in the thermal transfer process. Ask us, we advise you for free!